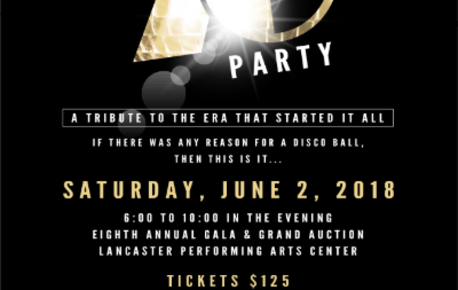 The Lancaster Performing Arts Center (LPAC) Foundation will host, That 70’s Party, its eighth Annual Gala and Grand Auction. June 2, 2018. Guests will be wowed by bright lights, delectable fare, complimentary beverages and spirits, as well as freshly rolled cigars in the ever popular cigar lounge, courtesy of H.W. Hunter, Inc. Entertainment will be provided by Tape Deck Heroes, performing classic rock hits and memorable dance tracks. 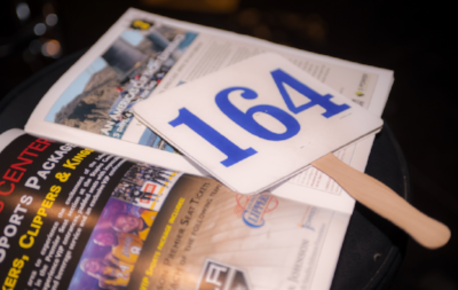 The highlight of the evening will be the lively and much anticipated auction, featuring more than 20 remarkable packages. Packages include exciting trips to Maui, New Orleans and Punta Cana; as well as custom furniture, priceless memorabilia, Lancaster JetHawks/Hunter Dodge Party Deck Tickets with the Edwards Federal Credit Union Suite at the Lancaster Municipal Stadium, premium advertising, and BLVD dining and entertainment, among other local goods and services. 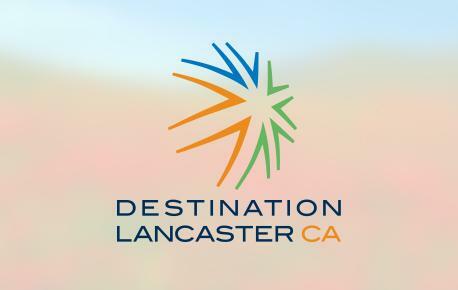 Proceeds from this event will benefit the LPAC Foundation, which provides support for educational programming, college scholarships, school outreaches, bus funding, and ticket scholarships for school performances at the Lancaster Performing Arts Center, as well as funds for enhancements to the facility. Students throughout the Antelope Valley are impacted by the Center’s Arts for Youth program each year. With limited funding affecting so many schools, the LPAC Foundation recognizes the ongoing need to fund these experiences for students who may not otherwise be afforded exposure to live theatre. The foundation continues to ask for the community’s assistance in fulfilling their commitment to expand arts education, as well as provide support for a venue which will serve the Antelope Valley for years to come. Tickets for That 70’s Party are $125 per person and may be purchased online at www.LPAC.org, in person at the LPAC Box Office, 750 West Lancaster BLVD, and by phone at (661) 723-5950. The LPAC Foundation extends its sincere thanks to all the generous sponsors and donors who make this event successful and, in turn, positively impact the lives of thousands of students across the Antelope Valley. Special thanks to the following businesses and organizations for their considerable contributions and support of this event: Ally Bank, Antelope Valley Hospital, California Compaction Corp., H.W. Hunter, Inc., Lamar Advertising, and National Band Saw Company. For more information regarding the gala and a full list of auction items and sponsors, visit www.LPACF.org.